Knights Templar School has a reputation for excellence recognised at local, national and international levels. Their academic achievement consistently places them among the top 10 per cent of schools in the country. 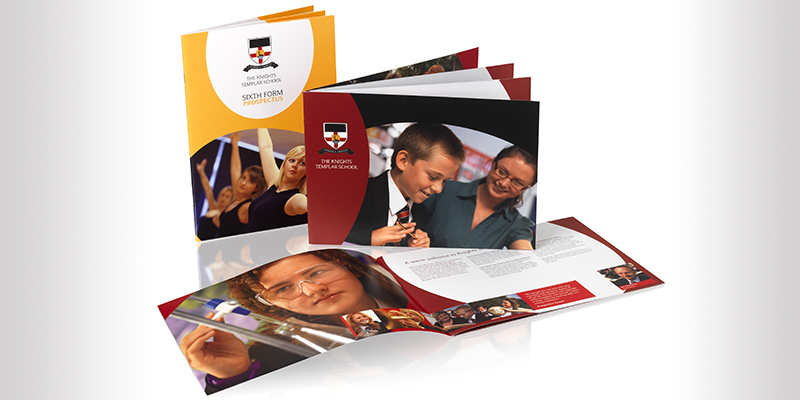 We helped Knights Templar produce a prospectus which reflected the school ethos and values, their academic success as well as their outstanding pastoral care. 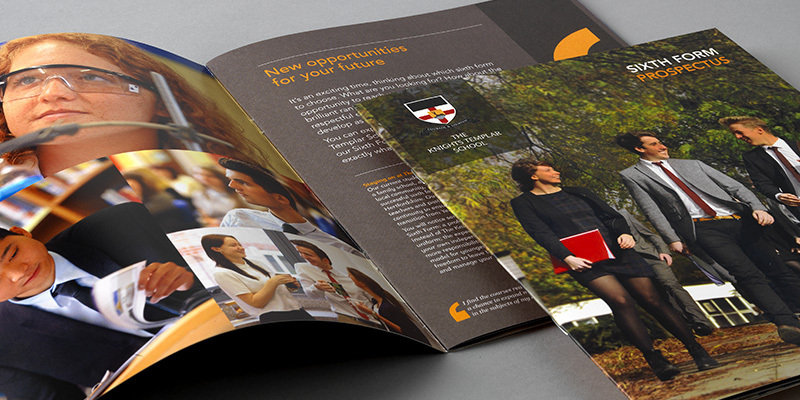 By understanding their requirements we wrote, photographed, designed and printed a vibrant, compelling prospectus. Following the success of this design we are invited to produce their Sixth Form prospectus. Skills: prospectus design, copywriting, photography, location map, subject leaflet templates.